Many believe that Former president Corazon Aquino refused to run the BNPP so that the Filipino people would not remember Marcos and his achievements. It is contrary to the press release stating that the Bataan Nuclear Power Plant is built on a terrain prone to seismic activity. The refusal of Cory to operate the BNPP led to several blackouts during the early 1990s. The sole purpose of the BNPP is to spearhead the 11 Major Industrial Projects announced on 1979. But the construction of BNPP was halted several times due to the news of the 3 Mile Island Disaster. Several changes and improvements were made in the power plant to ensure its safety. But despite the additional safety measures and the assurance that it was built on a place where it is safe from earthquakes and volcanic eruptions the succeeding administration refused to run it. Up to this day, not a single watt was produced by the power plant. And it costs more than $2 billion(unadjusted for inflation dollar value of the 1980s). 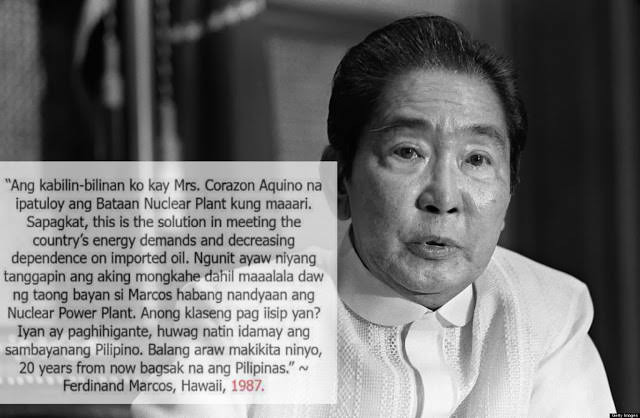 While some people say that the tragedy in Chernobyl in 1987 served as a warning for the use of nuclear energy, it should be noted that at the same year, Marcos pleaded Cory Aquino to run the completed power plant in order to serve the growing energy needs of the country. 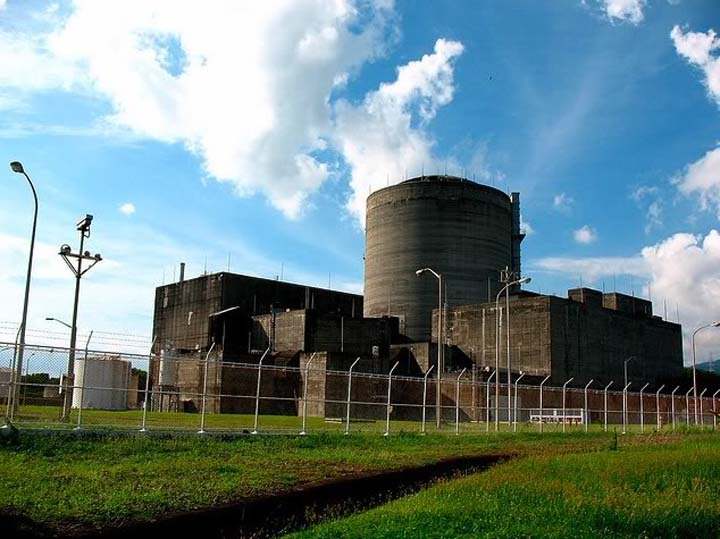 Rosatom a Russian state firm stated that is it possible for BNPP to be refurbished and become operational again but it would cost more than $1 billion to make it operational once again. The ill-fated BNPP could have changed the Philippines if it only went operational.